Altus Press continues its torrid release schedule, this time taking to the skies to showcase two of the best air war pulp hero series. 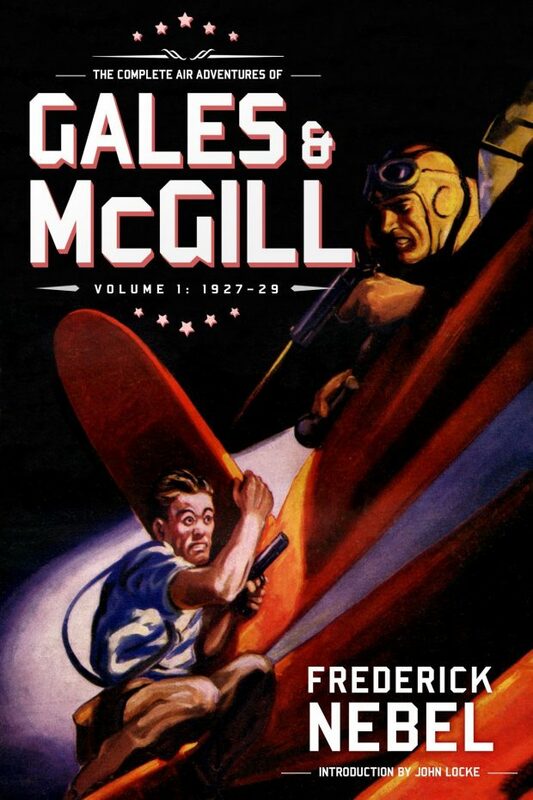 The Complete Air Adventures of Gales & McGill, Volume 1: 1927–29 contains the first half of one of Frederick Nebel’s longest-running series. Most of these stories have never before been reprinted, and certainly never with their illustrations. It’s also rounded out with an all-new introduction by pulp historian John Locke. Get them both at www.altuspress.com at a discount, but only for a limited time. “The President’s son will be returned if you send us Captain Ayres in exchange.” From the enemy camp came this message. 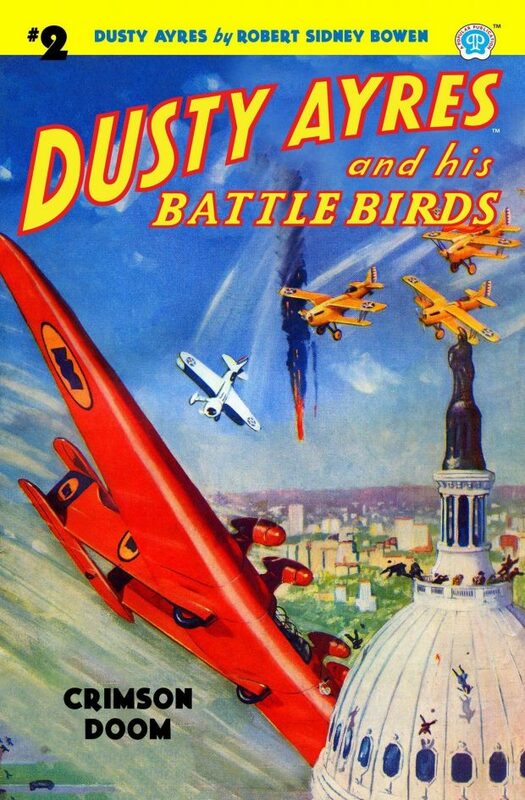 And as Dusty answered, he knew he was starting on the greatest mission of the war, was going to play a lone hand against the Black Invaders, who sought to crush America beneath their barbarous wings! Meet Bill Gales and Mike McGill, hard fighting and high flying soldiers of fortune; freelancers for hire from China to Borneo and beyond. Follow their hard-boiled exploits in the sinister Far East of the 1920s. Discover Frederick Nebel’s place as a major producer for the rough paper pages of the Fiction House line of magazines with an in-depth introduction by John Locke. This, the first of two volumes, collects the first twenty tales ripped from the pages of the Air Stories, complete and uncut.